Yesterday (5 January) saw the post-festivity blues lift for the world's technophiles, when global geek-fest the Consumer Electronics Show (CES) 2016 opened its doors for business. Although not officially underway (the show proper kicks off today), there were a raft of announcements that pave the way for a week of techno-frenzy. Marketing outlines some of the stand-out announcements. Samsung has gone full-sized-appliance with the Internet of Things and unveiled the Family Hub Refrigerator, which features a 21.5-inch touchscreen allowing consumers to view their depleting fridge contents without opening the door and order replacement items with taps and swipes. 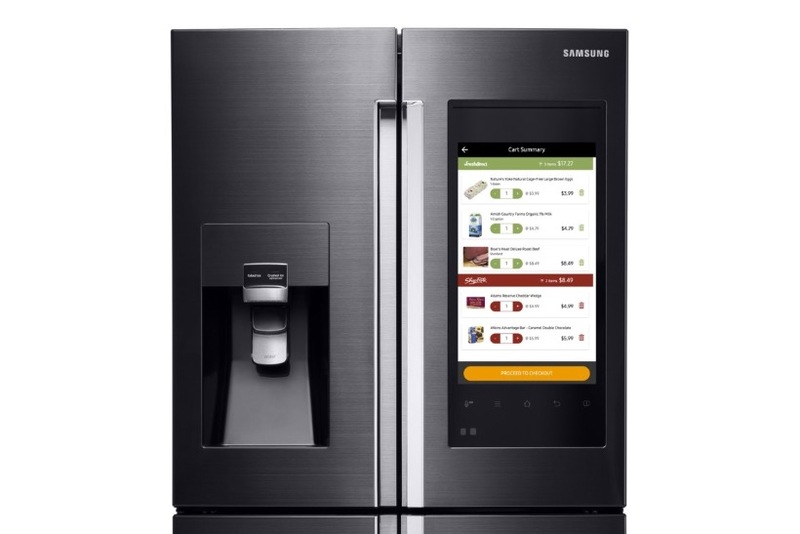 The fridge uses Samsung’s Tizen operating system and a pre-loaded app called Groceries, which will even tailor product recommendations as it learns what types of food and drink products consumers favour. The fridge will also come with a companion app that allows family members to use their smartphone, tablet or PC to add items to the household shopping list. Every time the Family Hub Refrigerator is opened and closed it takes a picture of the fridge contents using an in-built camera in order to monitor contents, while the door touchscreen can act as a display for videos, calendars and other media. The tech firm has hooked up with MasterCard Labs in order to let consumers order food by tapping at images on their fridge door. The fridge will go on sale in the US from May this year. Samsung has signed deals with grocery retailers including FreshDirect and ShopRite. 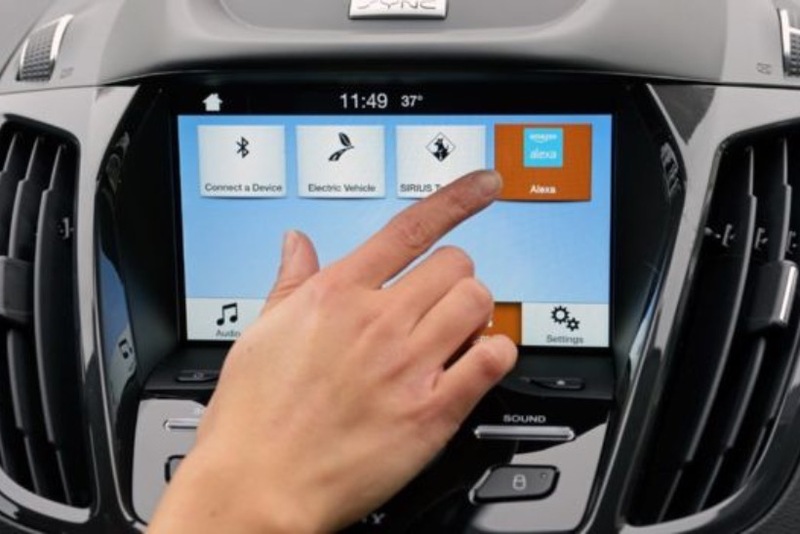 Ford announced further developments in smart tech that will allow the family car to talk to the family house, and vice-versa, using the group's recently unveiled SyncConnect system. At CES, Ford revealed the new addition to SyncConnect, which already allowed user to monitor their vehicles remotely using a 4G connected device. It is using Amazon’s cloud-based voice service, Alexa, to enable car owners to use voice commands to monitor their houses from afar, such as whether the lights or heating are on, or doors are open; while homeowners will be able to remotely check the fuel level of their Ford, as well as unlock their vehicles doors and warm the engine. But notably absent was a deal with Google, which was reportedly due to be announced at CES. 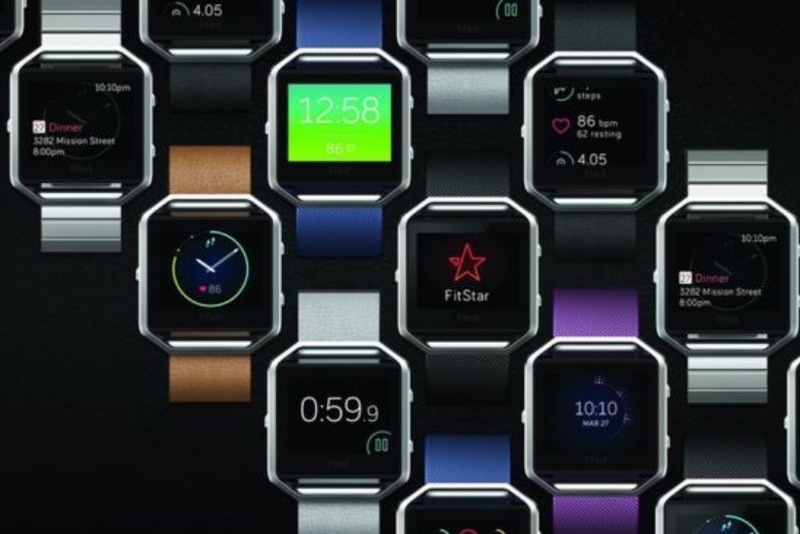 Fitbit, famous for its fitness tracking wristband, has launched a smartwatch that analysts have pointed out looks remarkably like the Apple Watch (in that it’s watch-like and features a dominant touchscreen). The Blaze will go on sale in March from $199, positioning it way below the $350 starting price tag of Apple’s device. Aptly for a brand whose name is even built around the concept of fitness, the Blaze will focus on users’ exercise regimes, with continuous heart-rate tracking a key component, while the device will include the usual array of alerts. But analysts were not happy with Fitbit’s plans for diversification, sending the company's share price plummeting 18% at close yesterday, to the lowest point since its IPO.